Southern Aluminum Foundry & Machine, Inc.
Southern Aluminum Foundry & Machine has been producing quality Aluminum Castings for over 40 years. SAF & Machine is your complete source for your casting needs. 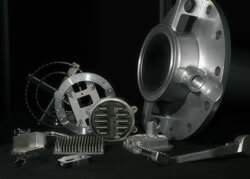 We work closely with you from the design stage to your finished, machined component. 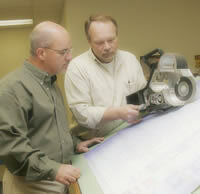 The end result, you receive a quality finished product from one single source, SAF & Machine.